The fan is a general fluid load. The conveying medium is mainly air. It has the characteristics of fluidity, shear resistance and tension resistance, and has no fixed shape. 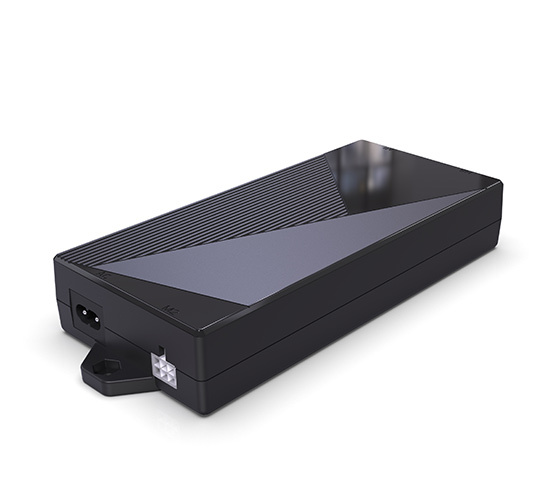 It has relative motion under the action of fan blades, and the control volume is flow rate, pressure and temperature. It is used for industrial production of boiler combustion system, drying system, cooling system, ventilation system and other occasions. The flow rate is proportional to the speed. The pressure is proportional to the square of the speed. The power is proportional to the cube of the speed. 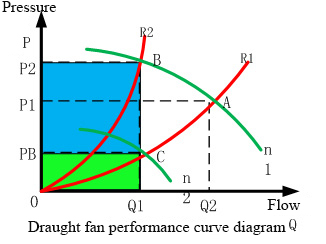 According to the fan characteristic curve: the flow rate of the system is reduced from Q2 to Q1, when the two modes of frequency conversion are required, the power consumption is compared. Power frequency: the flow is changed from Q2 to Q1, and the speed is invariable to N1. The system pressure changes from P1 to P2, and the power consumption is the sum of the green part 0-Q1-C-PB and the blue part PB-C-B-P2. If the flow rate changes from Q2 to Q1, by adjusting the speed, the running curve will change from N1 to N2. 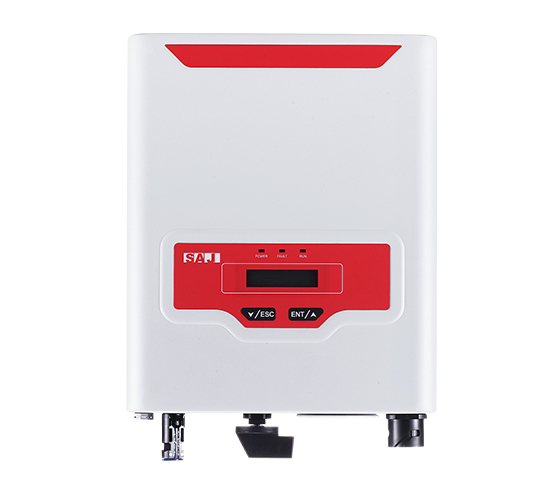 The system pressure is PB at that time, and the power consumption is the green part 0-Q1-C-PB area. 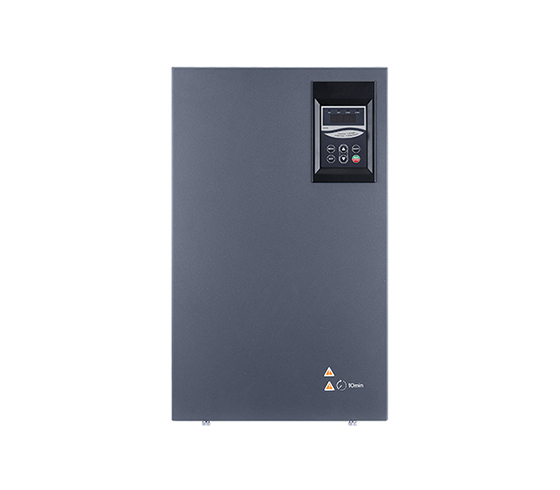 The area of the blue part PB-C-B-P2 is the energy saving part of the inverter. 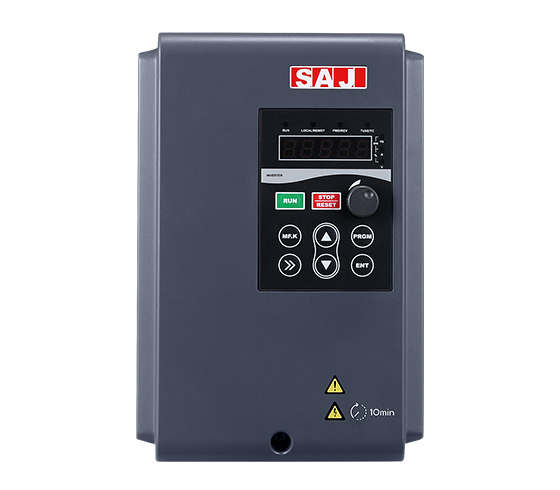 Therefore, the energy saving advantage of the air supply system using frequency conversion scheme is very obvious. 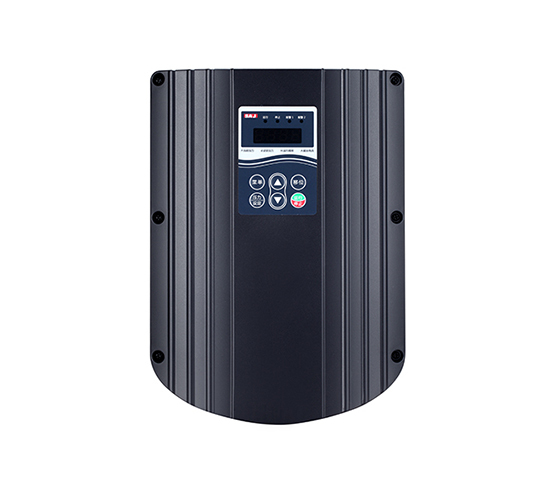 To realize energy saving operation and reduce operation cost. 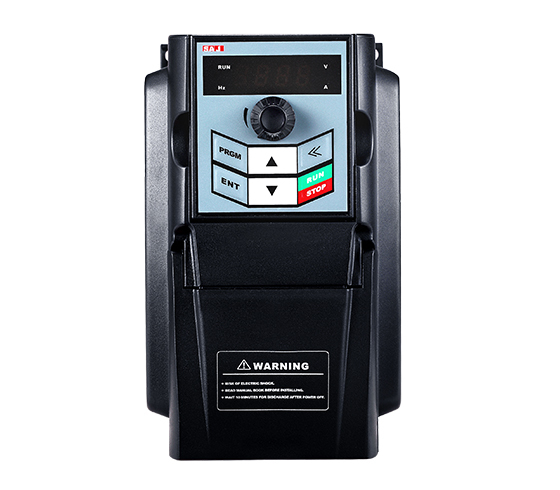 Reduce the starting current and reduce the impact of the equipment. 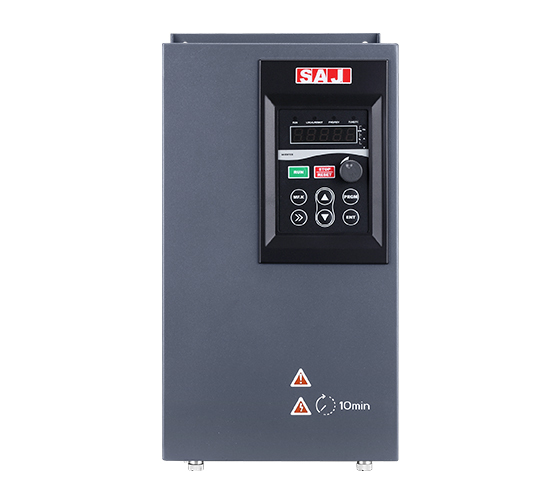 The system can work under open-loop conditions, through the 0-10V analog signal input interface, realize the stepless speed regulation control system of wind pressure; PID closed-loop control, the 4-20mA system can be used to receive the actual pressure sensor feedback, using the built-in PID algorithm adjustment function, can realize the whole air supply system with constant pressure; the drive frequency hopping function, resonance to avoid the system, to prevent the occurrence of resonance. 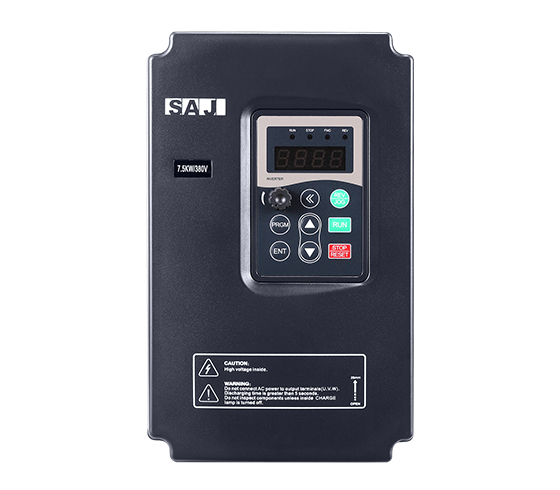 8000m series economic converter 0.75~2.2kW.